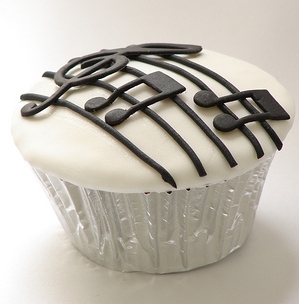 OK… perhaps this post is a little self indulgent, but I don’t care. 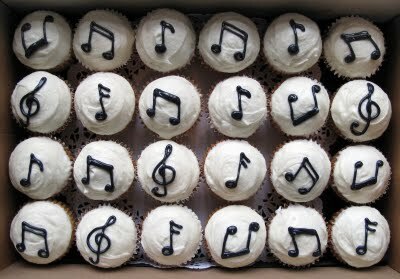 Cupcakes are soft, buttery and delicious and therefore deserving of our attention. 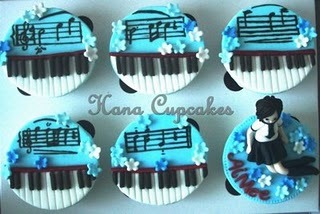 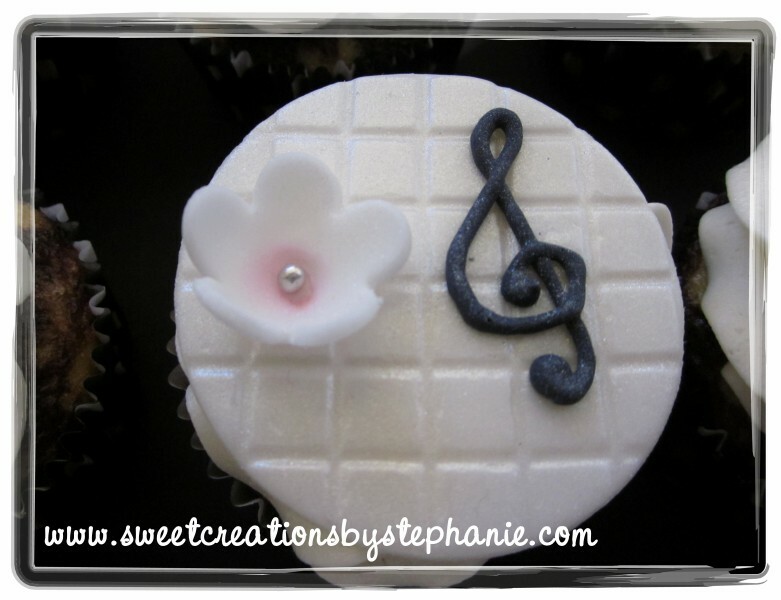 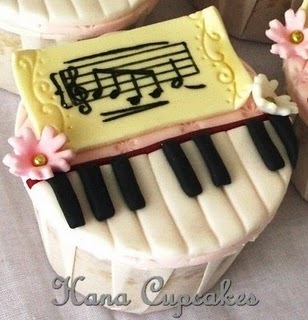 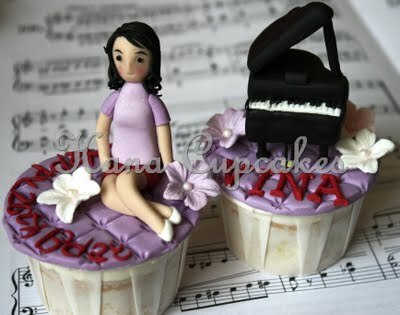 Piano cupcakes sitting on sheet music... apparently it's a Chopin Nocturne!